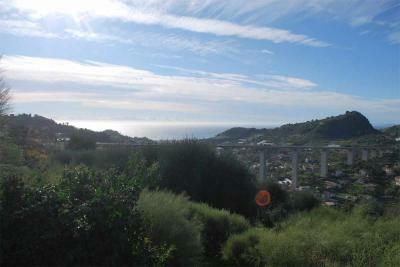 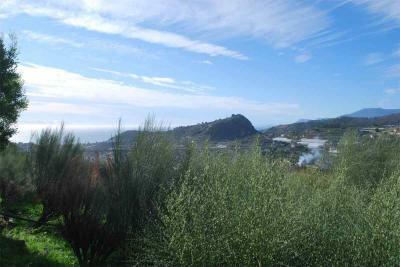 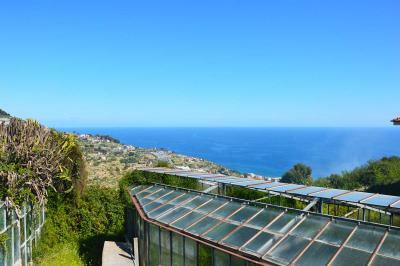 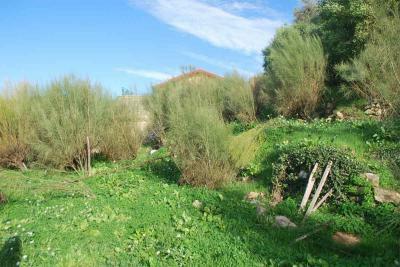 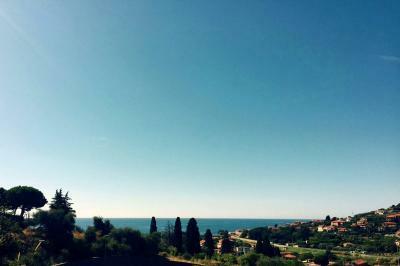 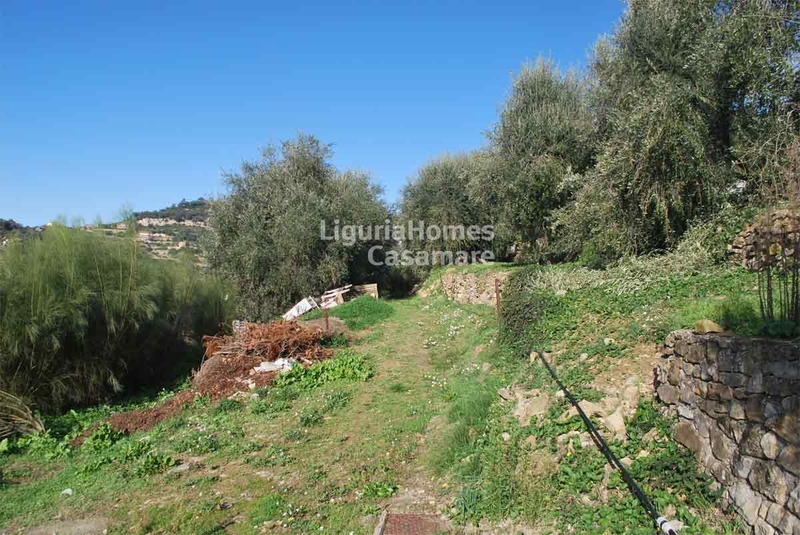 Bordighera plot of land with project approved. 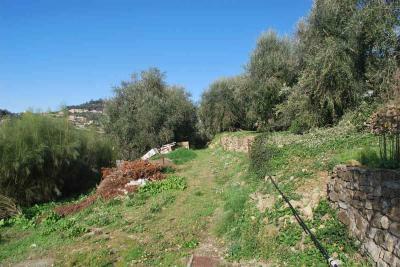 In the first hill of Bordighera plot of land with olive trees of 4,000 m2 with sea view sited in a quiet, sunny and well exposed place. 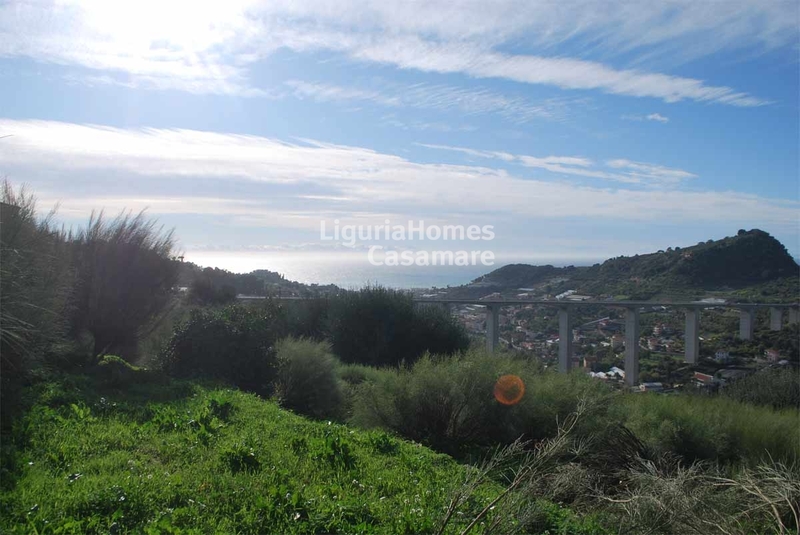 This plot of land in Bordighera has a project approved to built a villa of 210 m2 on two floors (groundfloor and lower ground floor). 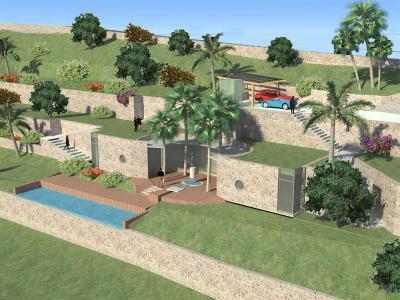 The works can start immediately after the deed.